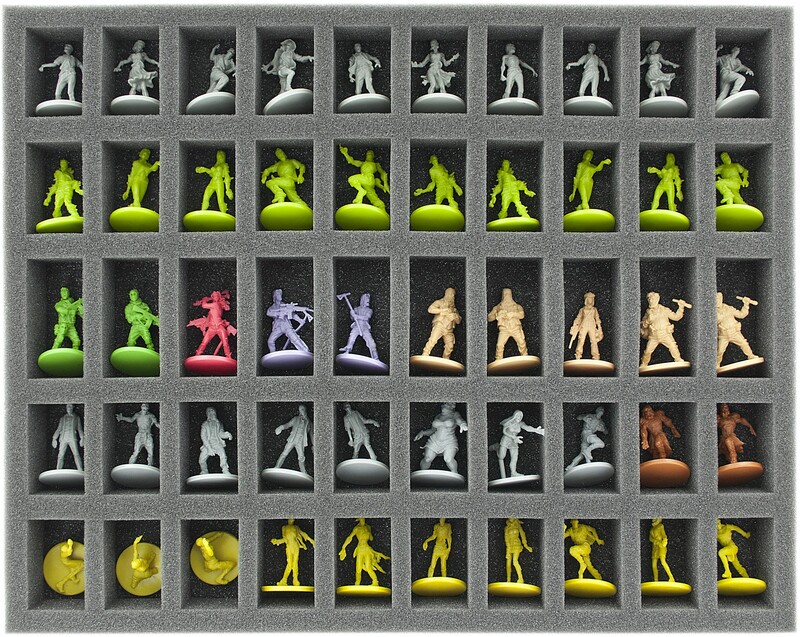 Many zombicide miniatures? 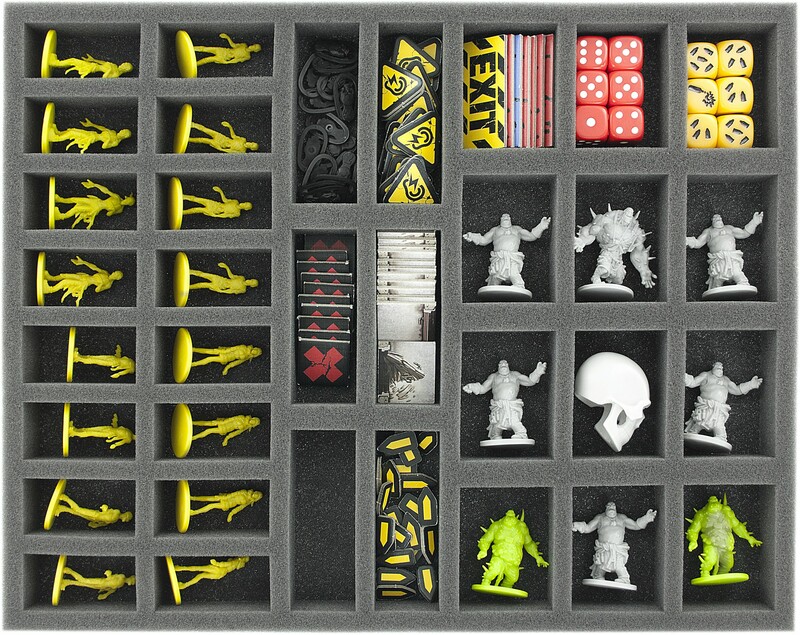 We have transport solution for a huge Zombicide collection! 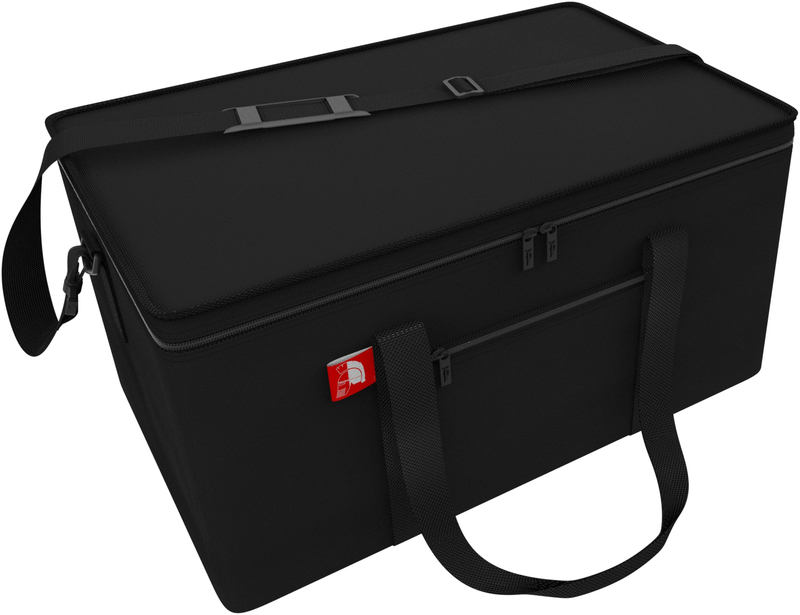 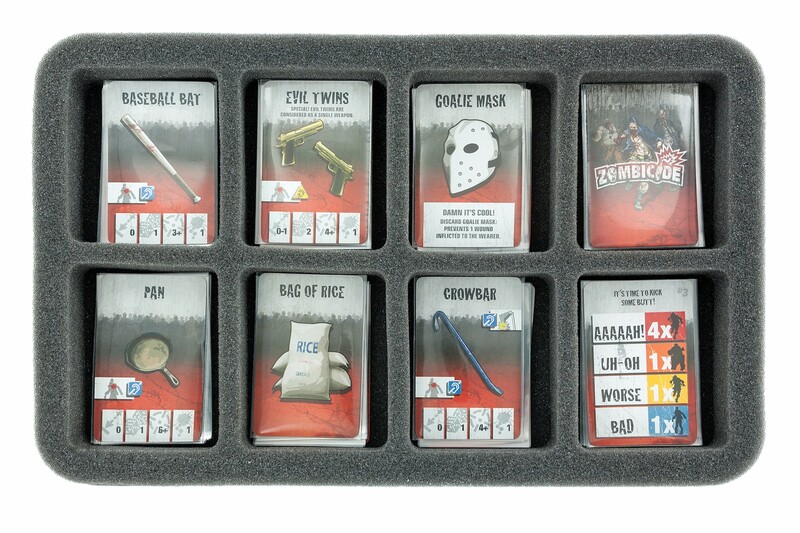 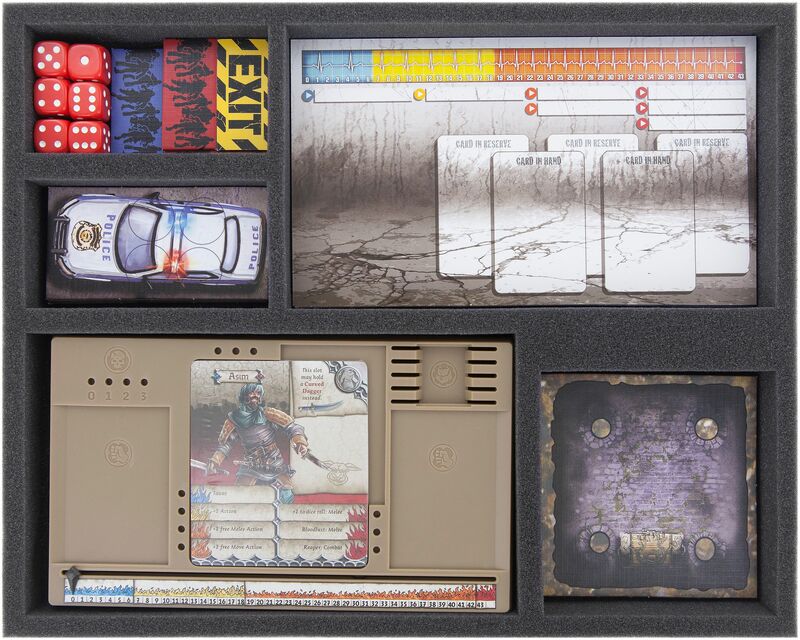 With the Transporter and the high-quality storage boxes can a great Zombicide Collection be well protected, organized and transported. 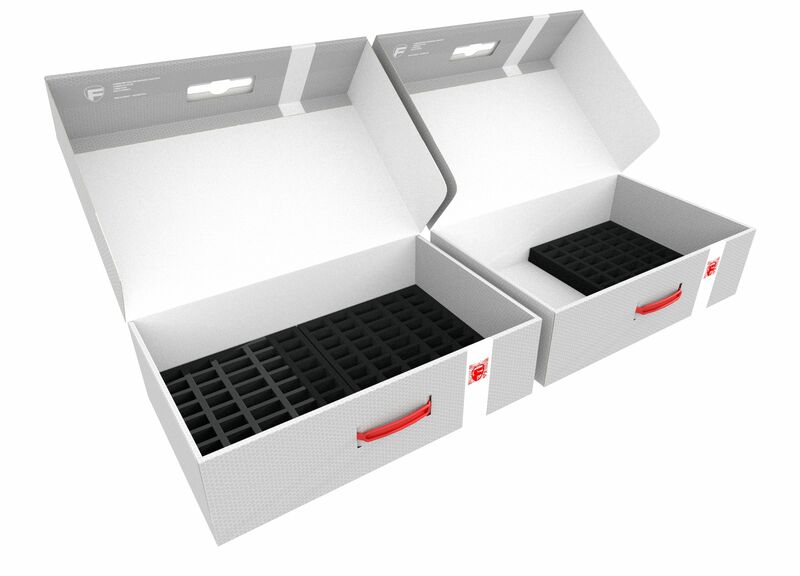 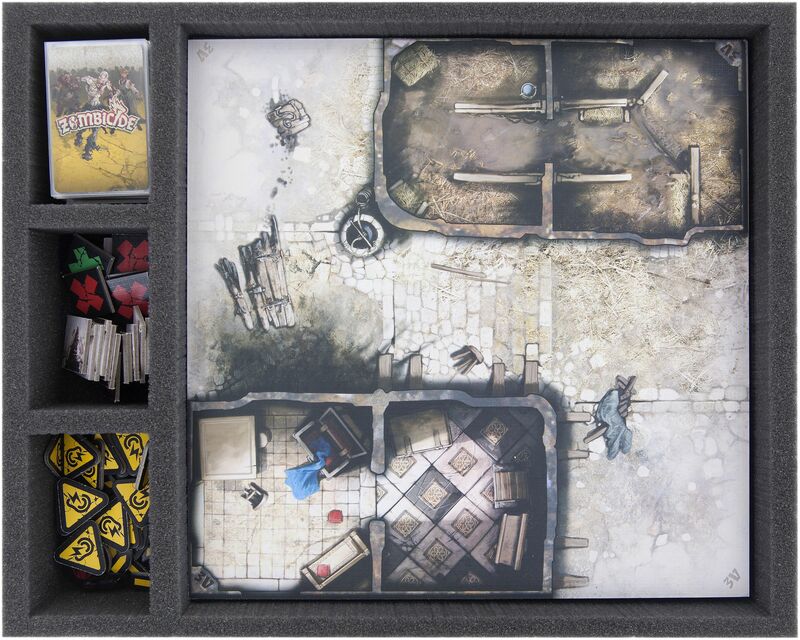 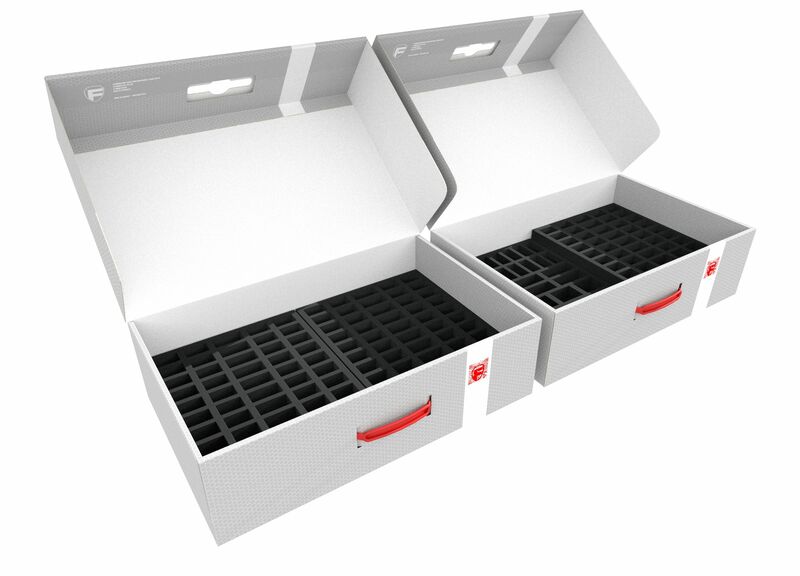 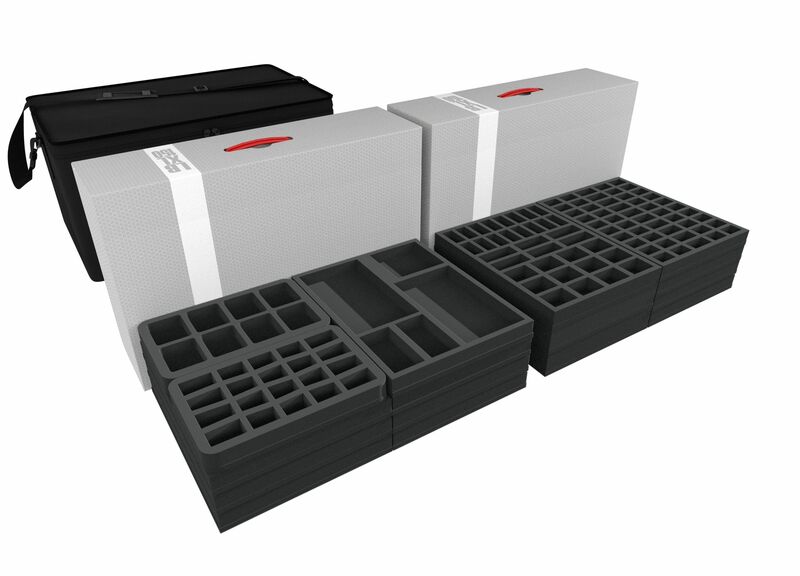 The storage boxes XL are filled with Feldherr foam trays for Zombicide. 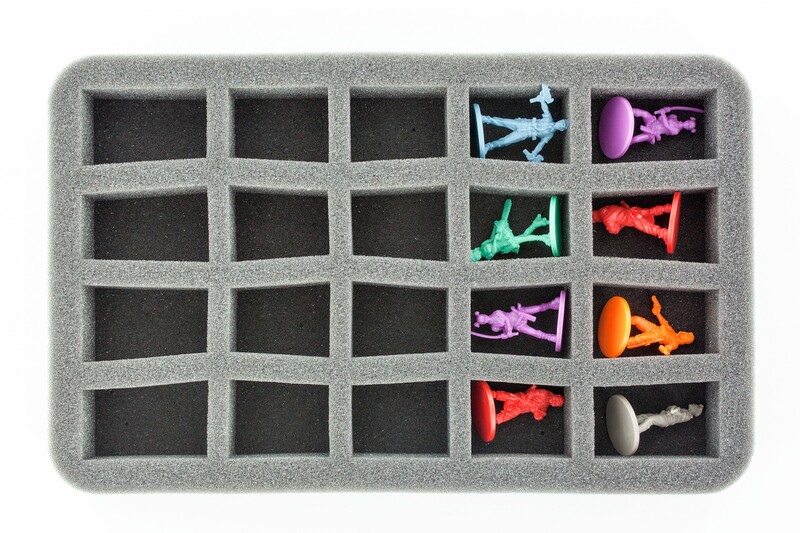 It fit over 540 miniatures and game accessories in the Transporter. 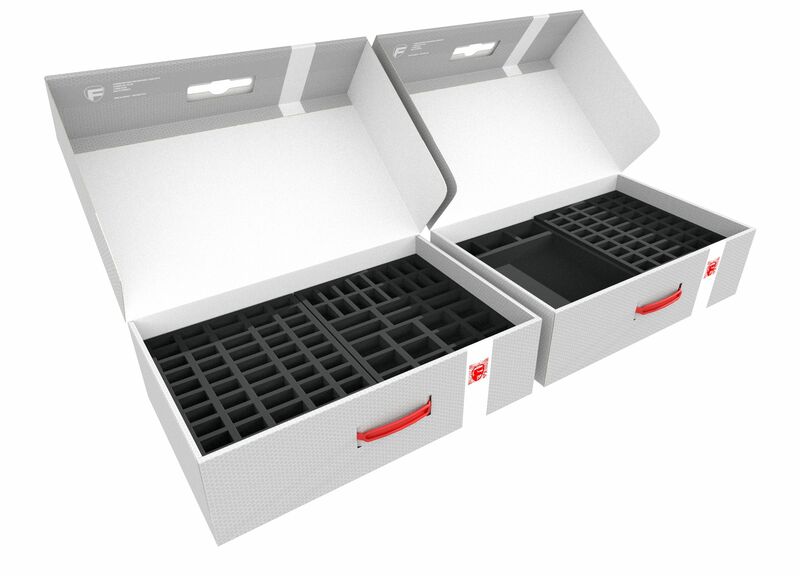 The storage boxes have a great look through their slightly glossy surface.